The objective of this lesson plan is to give ESL students a peek into the background of July 4th celebrations. Incorporating the skills of listening as well as speaking, a history lesson using a video from History.com will help give students a sense of why we celebrate this day. Students will comprehend the history behind the observance of Independence Day. Students will acquire vocabulary reflecting the holiday. Students will gain appreciation for the traditional celebrations of the holiday. Students will practice the language skills, building on them throughout the lesson. 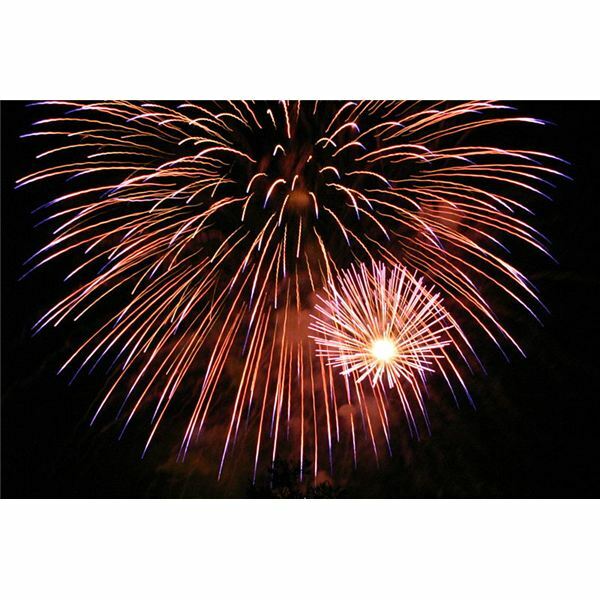 Introduce students to vocabulary heard during their ESL lessons on the 4th of July. Go over each word with students. Have them write their own definitions for the words. Check and share definitions with the class. Once students understand the vocabulary, have them watch a video on the American Revolution and the struggle for independence. History.com has several videos to access online. Zuitube.com also has several videos that are quick and easy to understand for English language learners. After watching the video, divide students into small groups. Have each group list five points/ideas/facts they discovered during the video. Share the facts with the class. Create a mind map with students on what they know of the traditional United States’ celebration of July 4th. Divide students into groups once the mind map is complete. Have each group create a collage of Independence Day using pictures and words cut from old magazines. Have each group present their poster, explaining what it symbolizes for them. Play the “Red, White and Blue” challenge game. Divide the class into three teams – Red, White and Blue. Each team must answer a set of questions. The trick is to answers with items that are red, white or blue. For instance, if the question were, “name something related to the Revolutionary War,” red coat would be an appropriate answer. Give one point for each correct answer. White items get 2 points because they are a bit more difficult to find. Give a 1/2 point for answers of other colors or not pertaining to color. Assessment in this unit is informal. Educators grade students on participation, ability to use vocabulary correctly, and the ability of students to process the language in the video. At the end of the unit, have a celebration with some of the traditional foods for July 4th (for instance, watermelon or ice cream). Give each student a Certificate of Achievement for completing his or her lessons on the 4th of July, because in ESL classrooms, it is important to recognize regularly the students' accomplishments. Content is from author’s own experience.